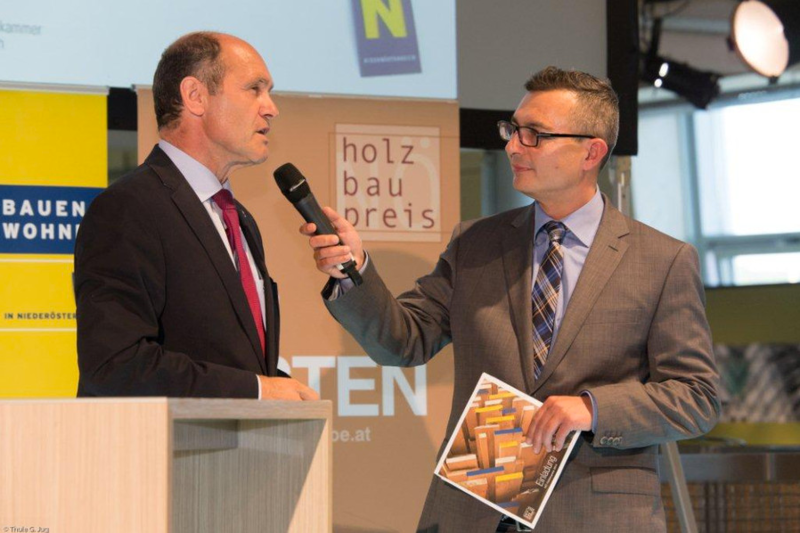 [de] Bilder von der NÖ Holzbaupreis 2014 Gala. 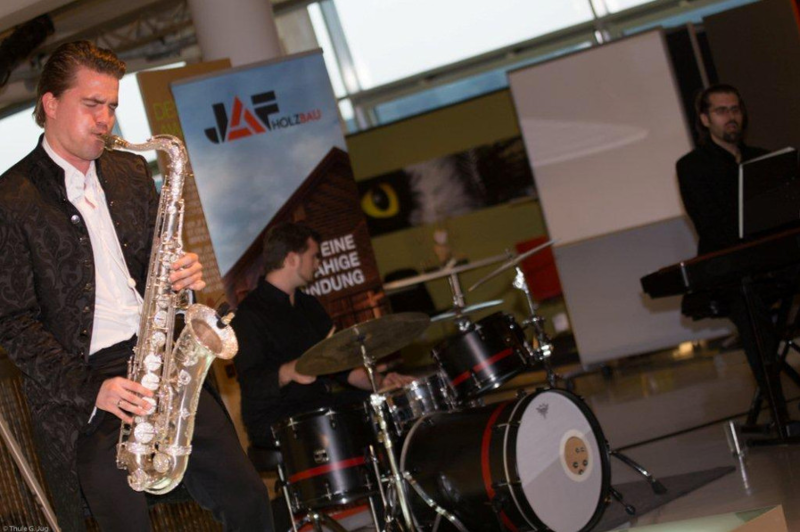 Da durfte ein Holzblasinstrument als Showact nicht fehlen! 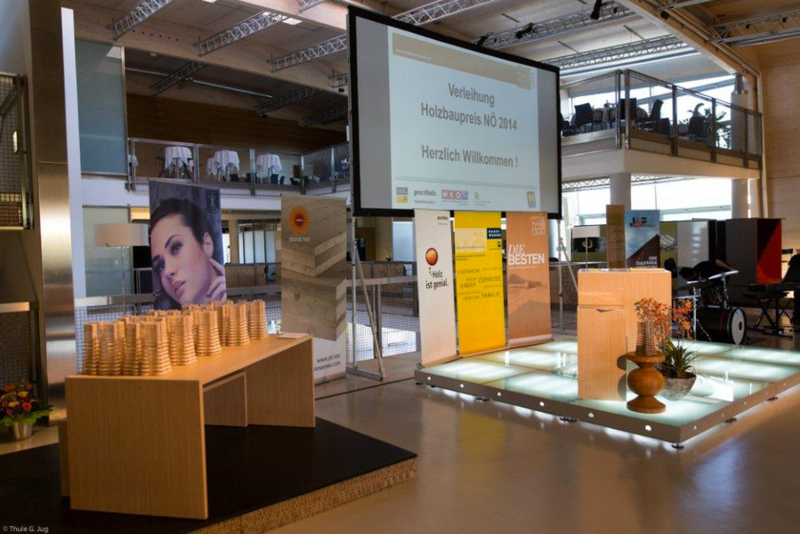 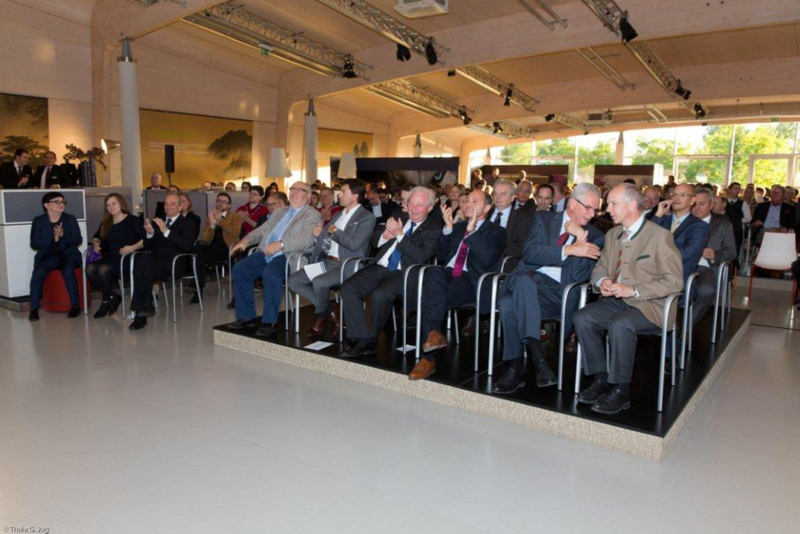 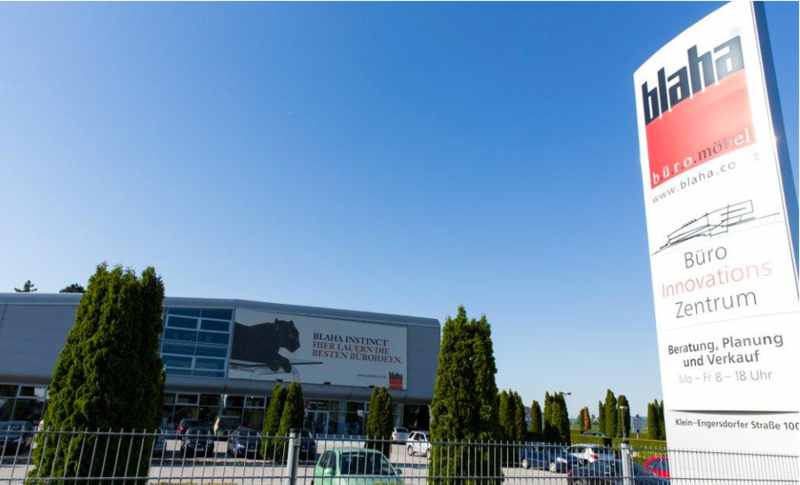 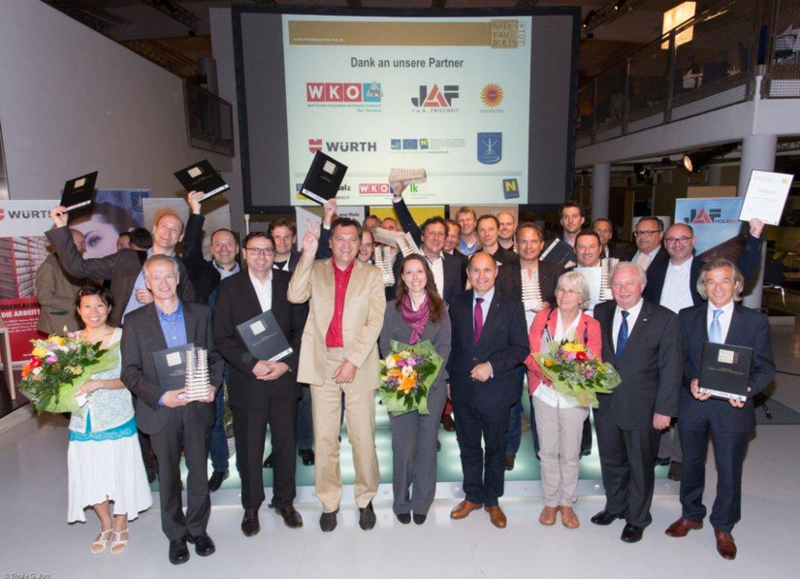 [en] Pics of Lower Austrian woodwork award 2014 gala. 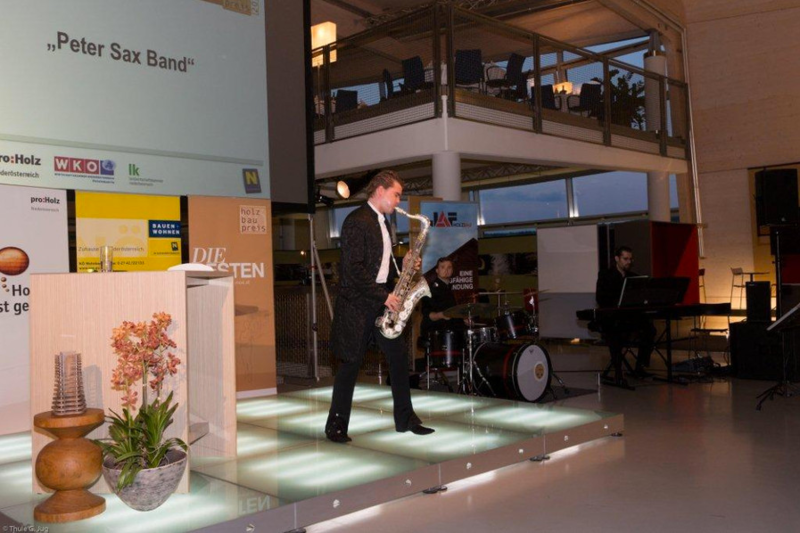 For sure they had a woodwind instrument as a showact!